Below are listed some great resources for sub plans. When I have to be out, I usually leave "pencil/paper" assignments for the students. 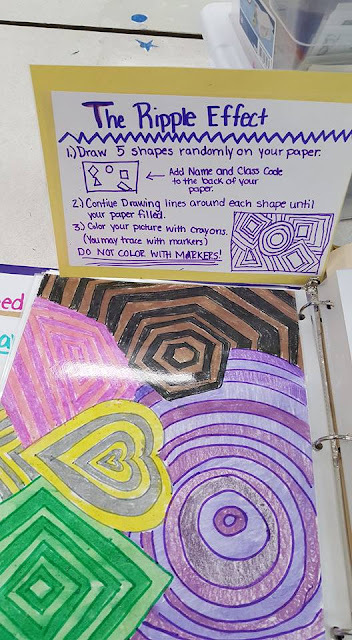 I learned the hard way that a guest teacher will have difficulty managing any other art materials and that students (especially middle school students) have a tendency to show their more, (ahem!) destructive sides. I love to show the "Who Is the Artist" interactive videos as well as leave a drawing assignment. 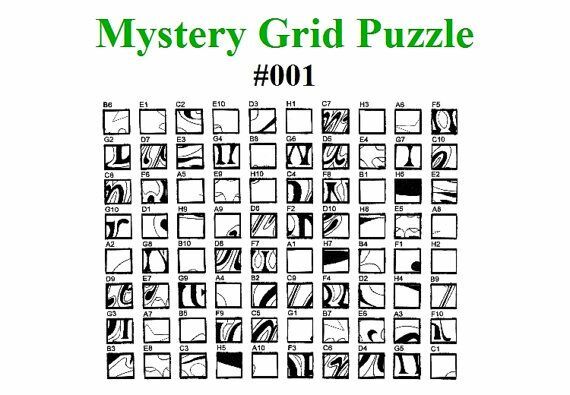 My favorites are these "mystery grid" puzzle drawings. These are great for upper elementary, middle school, or even high school and the kids love them! The kids really enjoyed it and worked hard. I'm pretty proud. And I came back to a clean room. I have an example, directions, and clean up directions in each box and of course everything is laminated. 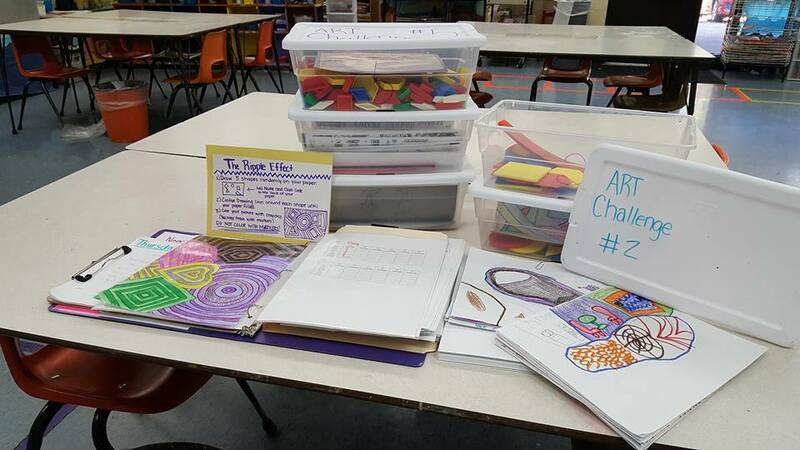 I also have any extra materials they would need such as rulers and shapes." 1. "Oh, the Places You Go," - students take off one of their shoes and trace it in the middle of the paper. They design the traced shoe by drawing symbols or pictures of places they would like to visit. Or, older students can draw pictures of what they would like to accomplish someday. Beverly has a collection of visuals about places around the world in this box. 2. 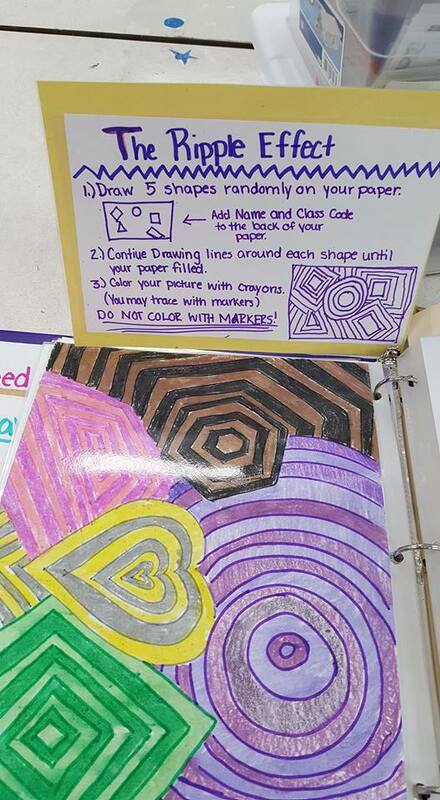 "Pattern Box," - students use the shapes to create a design, then color their design. 4. "Draw Characters," handouts with a variety of mouths, eyes, noses, hair, head shapes, body shapes, clothes, and other details. Students use these to invent a character. 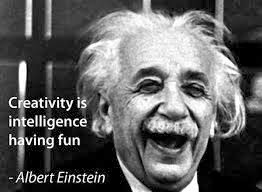 Then, they can create an environment for their character.